Akkineni's young hero who was disappointed with the debut film of the first film came up with a hell of a second venture. Nagarjuna has done the film and made the film a big success. We have provided a full-fledged film like Vikram K.Kumar, 24, directed by Hello Kollywood.And this time also the sentiment was perfectly followed by the hit. That is why the film was released in December, which had a good record for Akkineni's family. And why did Nagarjuna plan work out? 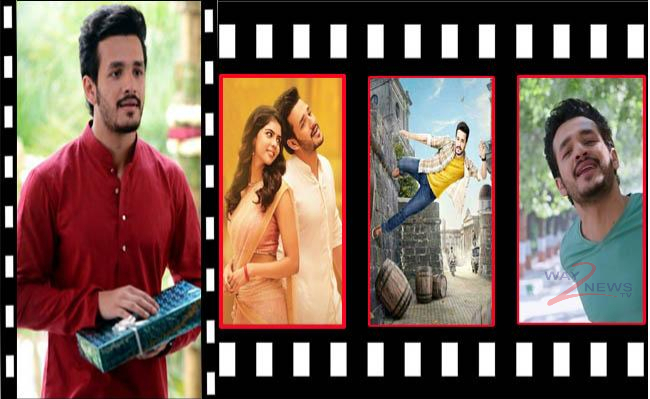 Did hello get the first victory of Akhil? Vikram K. Kumar made a magic repeat? Story: Ten-year-old (Akhil) is an orphan. At the signal, he is playing an auditor. Sheen loves music and loves cheese. Two are good friends. But as cheeses are transferred to their father, they go to Delhi. When leaving, cheese puts his phone number on a hundred rupees note and throws off the car for a cold.The note will be found to be found in the stomach. At the same time, Prakash (Jagapathi Babu) and Sarojini (Ramakrishna) who are in an accident are taken to adopt Seenu. (Witness reviews) will be renamed as Avinash. But Sean is unable to forget the cheese. She waits for the signal that she meets every day with the belief that she meets any day. And what is it?Reunite cheese .. This is the story of the sadness Seen.